The $10,000 bet between Tyler “Tyler1” Steinkamp and Moe “Yassuo” has finally ended. At the beginning of the month, the two streamers made a bet to see who could climb the highest in League of Legends starting with an unranked account. The only rule was both streamers couldn’t use their favorite champions: Draven for Tyler1 and Yasuo for Yassuo. Today, the wager finally ended and Yassuo was proclaimed the winner—and it wasn’t even close. Yassuo finished with a Grandmaster rank and roughly 250 LP. Tyler1, on the other hand, was unable to escape Diamond and finished Diamond I with 50 LP. Throughout the challenge, there were moments where Tyler1 reached Master, but he was usually demoted back to Diamond within a day or two. With both streamers unable to use their main champions, they had to rely on others. 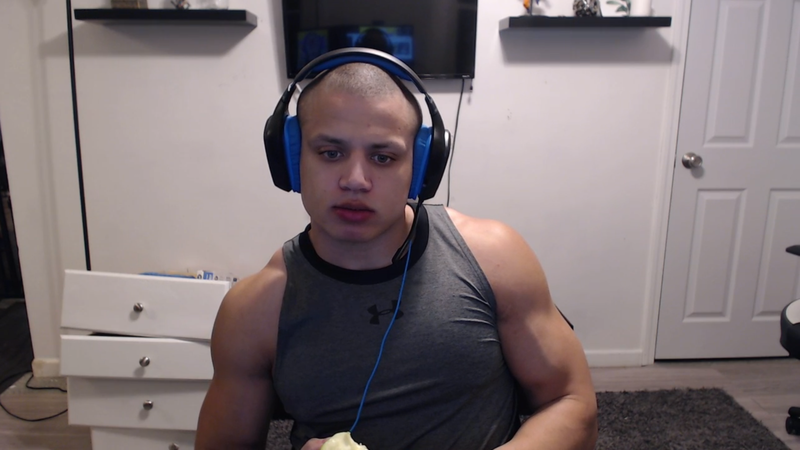 Tyler1 spent most of his time playing Sivir, collecting a 62 percent winrate over 73 games played. When he wasn’t playing Sivir, his other preferred champions included Vayne, Ezreal, and Kai’Sa. Yassuo spent most of his games as an Irelia mid laner with a 71 percent winrate over 56 games played. When Yassuo wasn’t playing Irelia, he typically used Neeko, LeBlanc, and Akali. The wager didn’t finish totally drama free, however. Both Tyler1 and Yassuo had their fair share of teammates who purposely lost games to influence their rankings. Some viewers even took matters into their own hands and targeted streamers who they believed were underperforming on purpose. At the end of it all, it’s apparent that the wager benefited Tyler1 and Yassuo, though, since both of their channels grew throughout the month. For now, it seems like Yassuo is the better player out of the two—but who knows if this would still be the case if Tyler1 was able to play Draven.